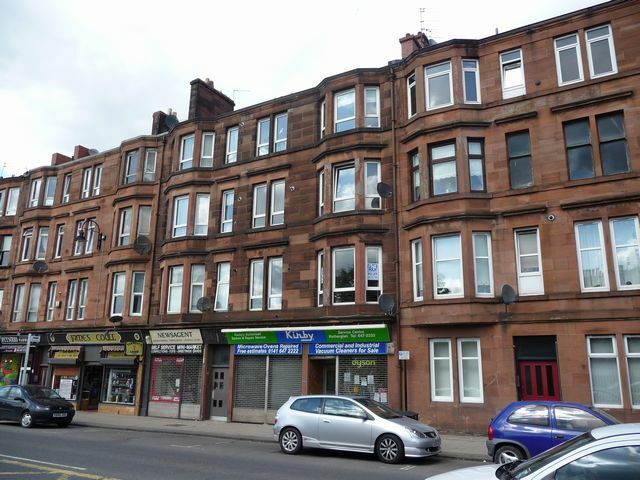 Traditional one bedroom flat, well furnished and in a great location. The property comprises one double bedroom, lounge, kitchen, bathroom with shower and central heating. Excellent transport links to the City Centre. 5 minutes from motorway links to Edinburgh and right next to Train Station.